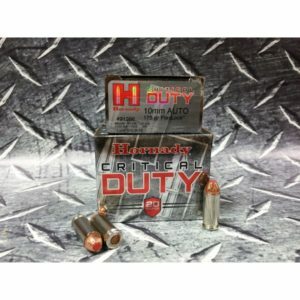 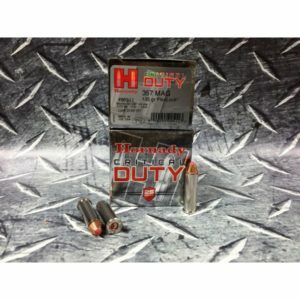 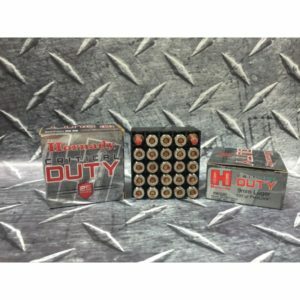 Hornady 9mm Luger 135gr Flexlock Critical Duty- 25rd Box- Flat Rate Shipping! 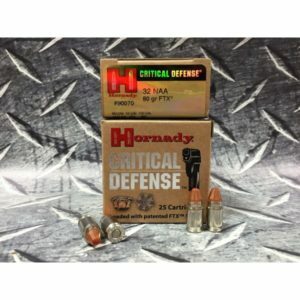 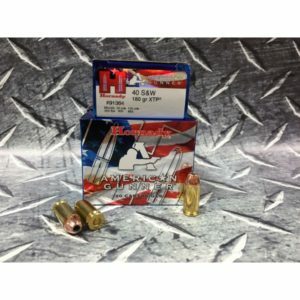 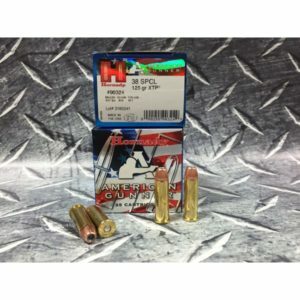 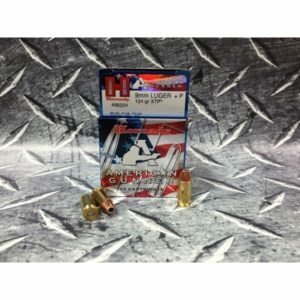 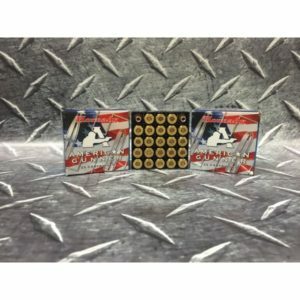 Hornady American Gunner 38 SPL 125 gr- 25rd box- Flat rate shipping! 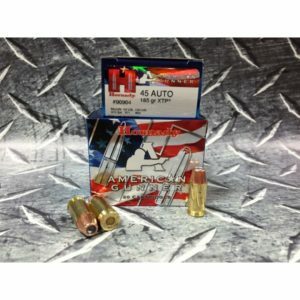 © 2019 MassAmmo | All rights reserved.